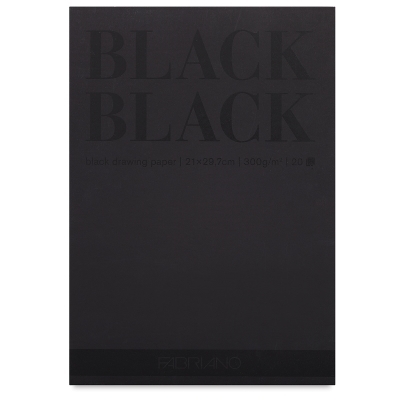 These stunning pads hold 20 sheets of deep black or bright white paper, tapebound for easy removal. 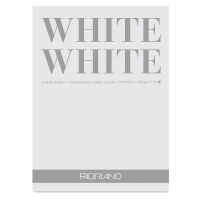 Ideal for pastels, colored pencils, markers, and papercrafts, this heavier weight paper (300 gsm) also accepts light water media such as gouache and watercolors. 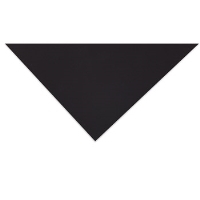 The paper in Fabriano Black Black and White White Pads is acid-free, made from chlorine-free cellulose pulp.